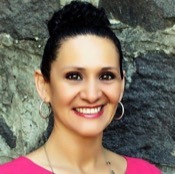 Local Private Tour Guide | Sonoma, United States | Veronica D.
Hello! Thank you for visiting my profile. A little a bit about myself. In 2001 I moved from Sunny San Diego, where I was born and raised, leaving behind the hustle and bustle of the big city life and the warm beaches to start the next chapter of my life in Wine Country. It wasn't too long before I soon began to fall in love with and embrace the rustic charm, the vineyards and the farm-to-table culture. It was in 2006 that I fully immersed myself in the wine culture when I began working for Meadowood Napa Valley, a Relais & Chateau property where I took on the role of Concierge and Wine Education coordinator for the property's Master Sommelier. I was given the opportunity to increase my knowledge and experience by working for Bodega Bay Lodge, followed by John Ash Event Center, a Ferrari Carrano property. I made Ramekins Culinary School, Events & Inn in Sonoma my final destination and called it home before making the decision to venture out on my own as a ToursByLocals tour guide. 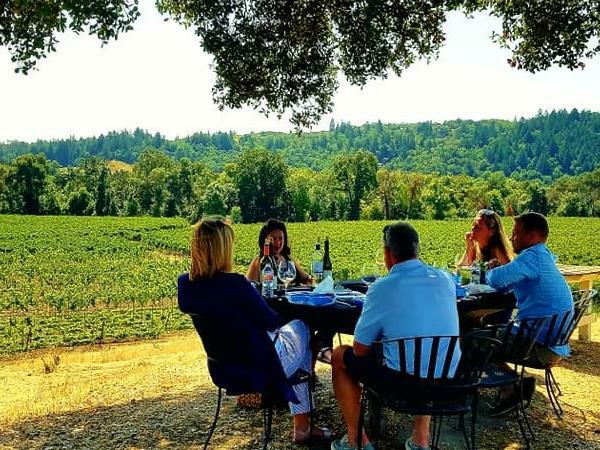 I am passionate about creating a unique and memorable experience as you explore the world famous California wine country. I look forward to connecting with you soon. . Cheers! I will provide information for the surrounding areas and coordinate all visits however a staff member or proprietor for each winery will take over once you arrive and provide the history for each winery.